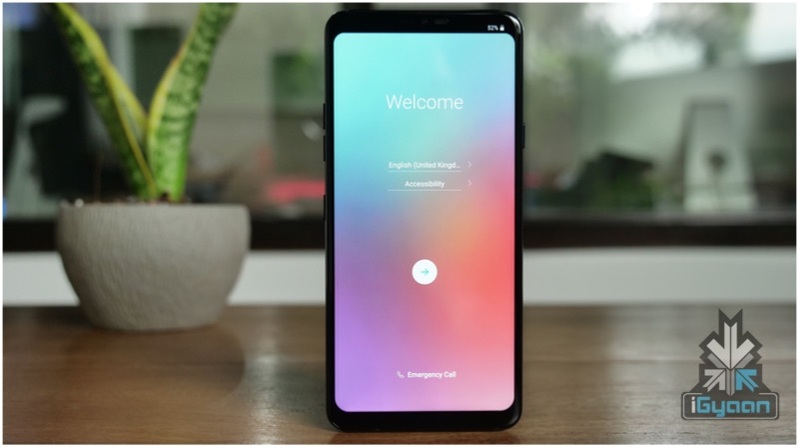 LG is expected to launch its latest flagship smartphone, the LG G8 ThinQ at the Mobile World Congress in Barcelona later this month. 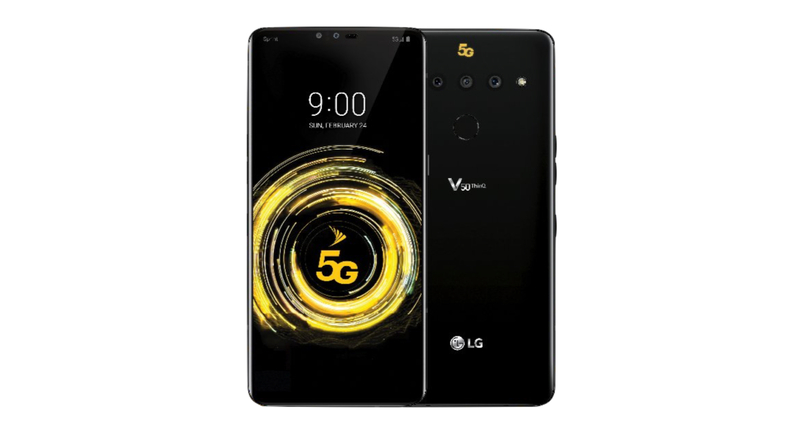 Reports in the past have claimed that LG might unveil a 5G capable smartphone, presumably the V50 ThinQ, at the same event. Fresh leaks have surfaced showing the latest device from LG in its full glory. 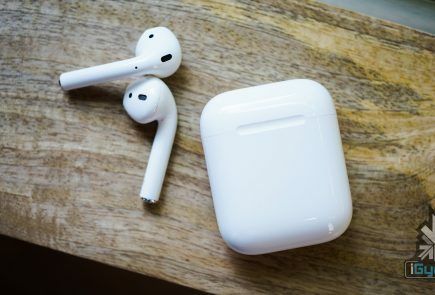 The image was leaked on Twitter and confirms many details that were speculated about the device. The LG V50 ThinQ will be an alternate flagship by LG and will continue to exist alongside the G8 ThinQ. 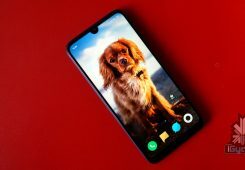 Interestingly, it will be one of the first devices to support 5G connectivity which would enable faster download and upload speeds. The smartphone will feature a similar design language that we last saw on the V40 ThinQ. The image reveals that the device will feature a glass sandwich design. 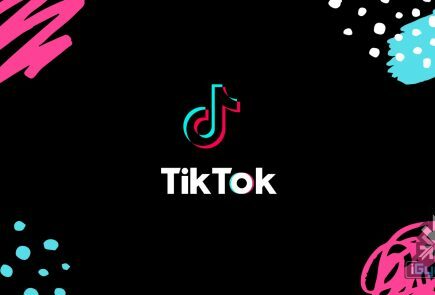 Reportedly the device sports a 6.4-inch OLED display like the V40 ThinQ. 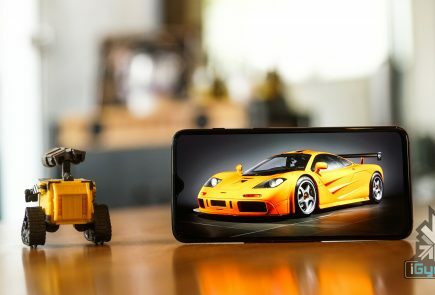 The V50 ThinQ will run on the latest Snapdragon 855 SoC with a Qualcomm X50 modem for 5G support. 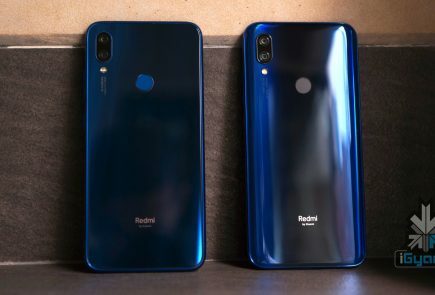 The X50 modem is reported to increase the temperature of the smartphone, so it is expected to feature some cooling technology. 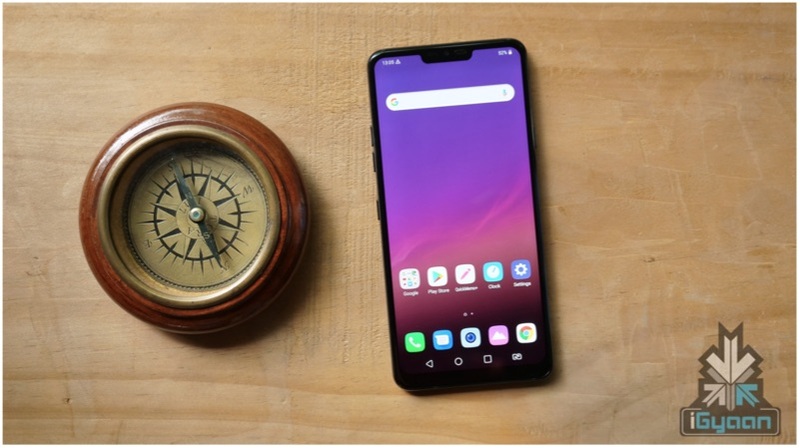 The LG V50 ThinQ is expected to be priced over US $1000 (around Rs 71,000). This is due to the fact that the 5G modem is expensive to produce and install in a smartphone in its current state. 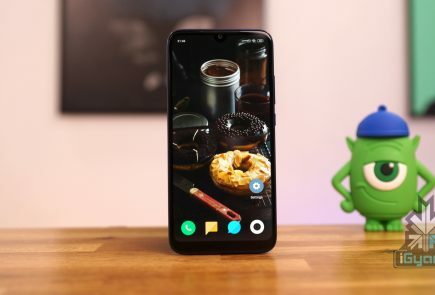 Initially, the device is likely to be available in the US from the carrier Sprint in and might make its way into the Indian market later this year.